Brother Scott Michael Pomerenk, BSG, is a filmmaker, writer, and Episcopalian religious. He is is a friar in The Brotherhood Of Saint Gregory, a religious community in The Episcopal Church. He lives in Denver with his wife, Erica (in BSG and many other Episcopal religious communities, the vow of chastity does not necessarily include celibacy, so Brothers may be married), and makes frequent returns to his hometown, San Francisco. 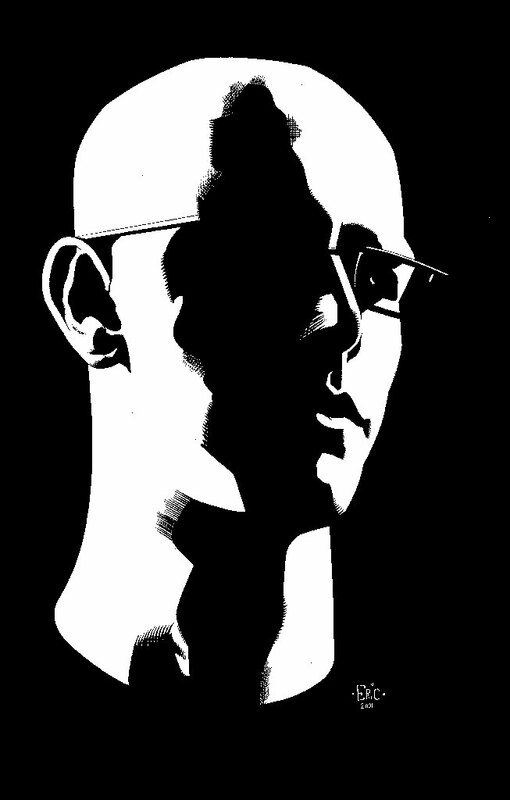 This drawing of him by Eric Ipsen makes him look far more handsome than he actually is. Brother Scott Michael is a parishioner of St. Thomas Episcopal Church, Denver, and remains active in Grace Cathedral, San Francisco. He was an Alternate Deputy from the Diocese of California to the 77th and 78th General Conventions of The Episcopal Church, and will be an Alternate Deputy from the Diocese of Colorado to the 79th General Convention in 2018. He is active in social justice and racial reconciliation work in Colorado through St. Thomas and Together Colorado, a multi-faith community organizing group. Brother Scott Michael writes, directs, produces and occasionally acts in short, small-budget independent films. His work as a writer-director tends towards Surrealist/Absurdist explorations of death, resurrection and transformation. If he could direct any actor, living or dead, he would direct John Wayne, ideally in a film of a Shakespeare play (think of the possibilities!) One day he hopes to write and direct a feature film about the Alamo siege with a cast of puppets and a script entirely in iambic pentameter. Everything in this paragraph is completely true. The banner picture is his photograph of Jan Henryk DeRosen’s St. Francis & St. Clare mural at Grace Cathedral. 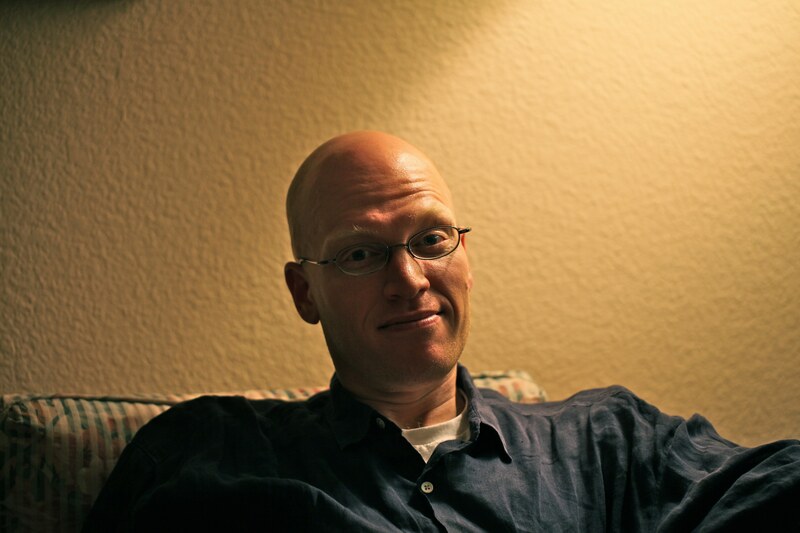 The picture of Brother Scott Michael below was taken by friend and fellow filmmaker Kurt Stumbaugh in 2011.